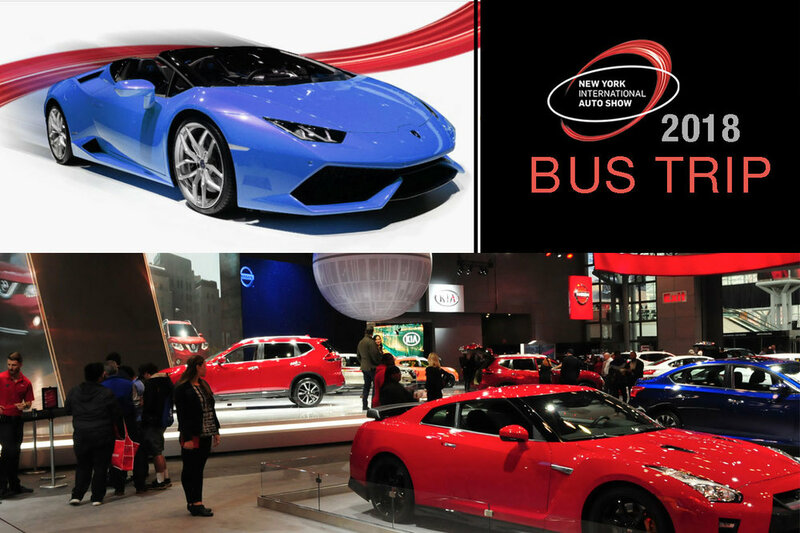 Please join us on our yearly pilgrimage to the NY International Auto Show. This is our 4th year making the journey to the worlds most amazing automotive event. Monday, April 2, 2018, the bus will depart the Museum parking lot promptly at 7AM and will return around 10PM depending on traffic as we leave the city. THIS EVENT SELLS OUT GET YOUR TICETS EARLY!